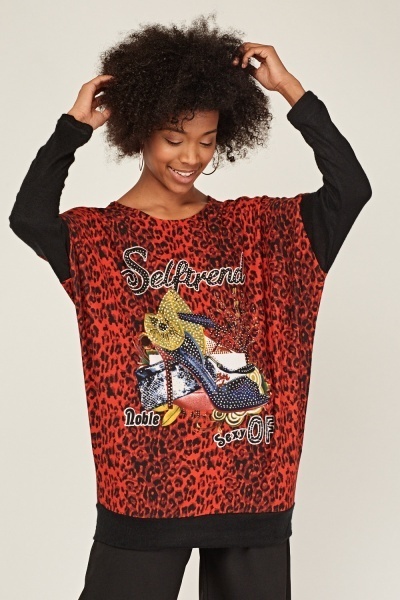 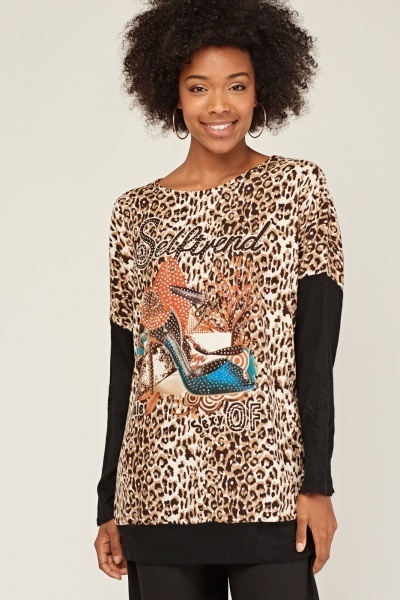 Animal Print Embellished Graphic Knit Top.. 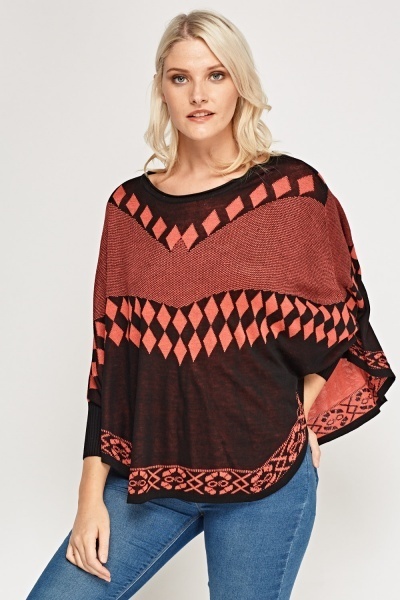 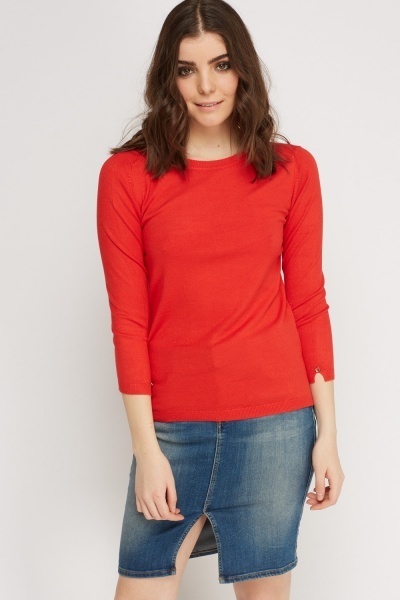 Bow Contrast Box Knit Top.. 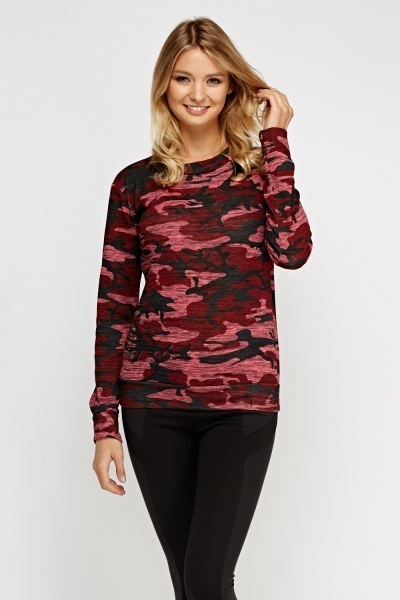 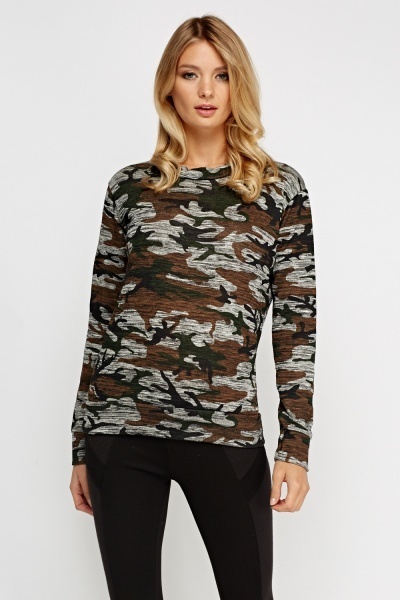 Camouflage Printed Long Sleeve Top..